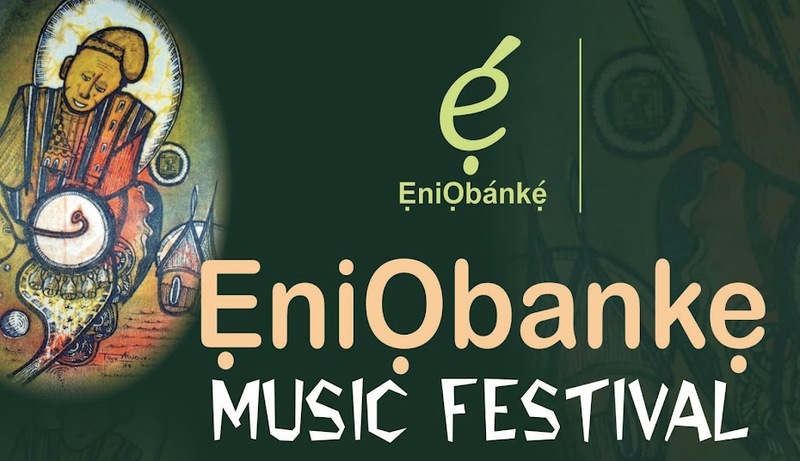 EniObanke Music Festival (EMUfest): THANK YOU! EMUfest 2010 was a blast! We had a lot of fun in Ife, Osogbo and Ibadan. 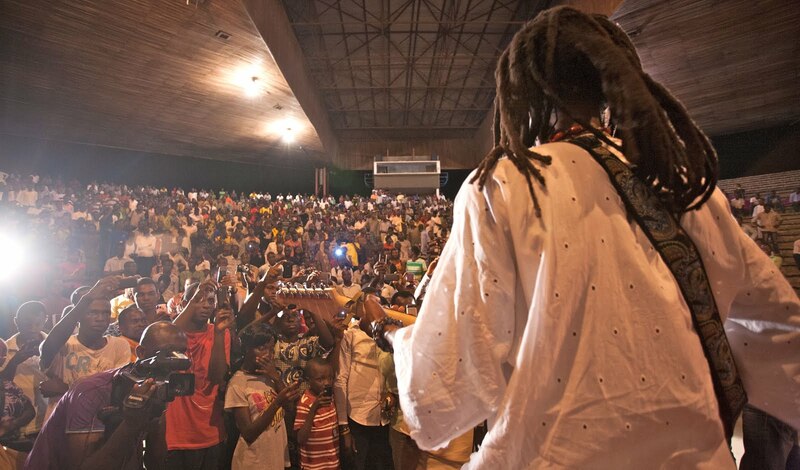 On Saturday, November 27, about 6000 students came out to the evening concert which ran from 4pm to 9pm in Ife. The festival train rolled late into Osogbo that night and music fans from far-flung places danced non-stop at the all-night concert. In Ibadan the next day, 80 children drawn from three primary schools presented an amazing evening of folk songs at the University of Ibadan to conclude the festival. Special thanks to all the artists who performed and made it a memorable experience for all: Orlando Julius Ekemode and his AfroSounders, Jimi Solanke, Beautiful Nubia and the Roots Renaissance Band, Yinka Davies, Akin Akinola, Femi Ajayi, Edaoto and the students of Richmab Int. Schl., Victory Assurance Schl and Astom Nur&Pry Schl. Thanks to our media supporters: UniQ FM Ilesha, NEXT, The Guardian, Vanguard, The Punch, The Sun, National Mirror, The Nation, Compass, National Life, TELL, Businessday, PM News, Global News Int, etc. Thanks to the management of R&A City Hotel, Ikeja for providing the space for the press conference, Delightsome Hotel and Resort, Osogbo and the Obafemi Awolowo University Students' Union. See you at EMUfest 2011!